The Company was founded in 1991, the Partners, Amanda and Michael Eyre, have found a niche in the build clean market. 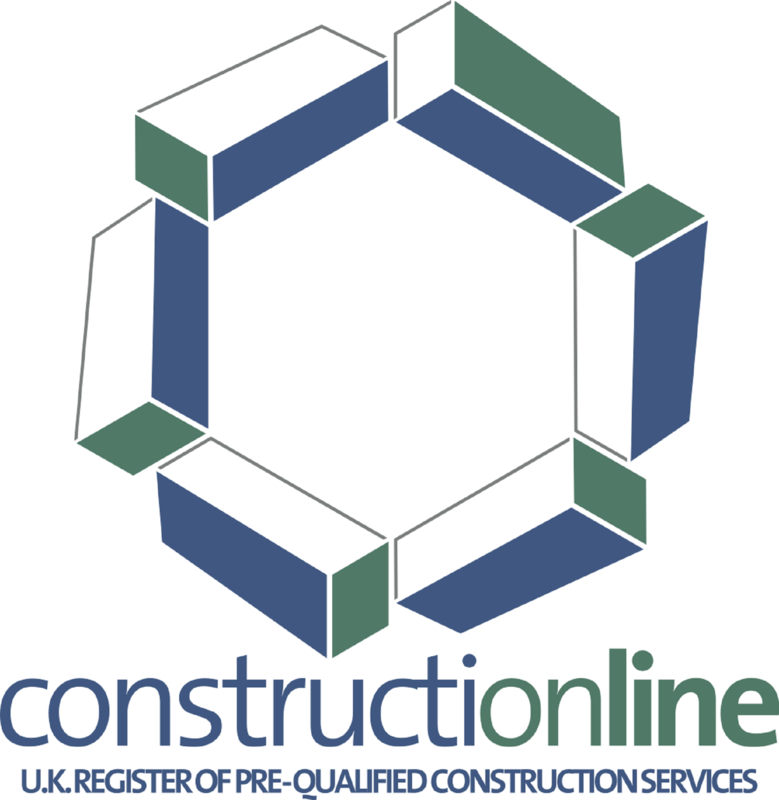 We have built our reputation purely on recommendation primarily within the Construction Industry and work for 17 of the Top 20 Construction Companies in the UK. With around 55 staff we have branches, part from in Halstead, also in Bury St Edmunds, Chelmsford and Cambridge. We are in the process of setting up a branch in Kent. We offer a professional and trained bank of staff in construction and office cleaning, coupled with a hands on approach from both directors.